Need some help with social media, advertising, and promotion? Let us tell you what we do. Have a book, event, or website you need to advertise? Not a problem! We have followers who are interested in what you have to say! Need some one-time promotion? We can give you shout outs on our social media accounts! It’s both affordable and extremely effective! Don’t know how to write a press release? Not securing the connections you need to get your project off the ground? No problem! We’ve got you covered. Need help promoting? Let us take over your social media! We’ll post to your accounts so you won’t have to! We’ll even find you new followers interested in what you share! 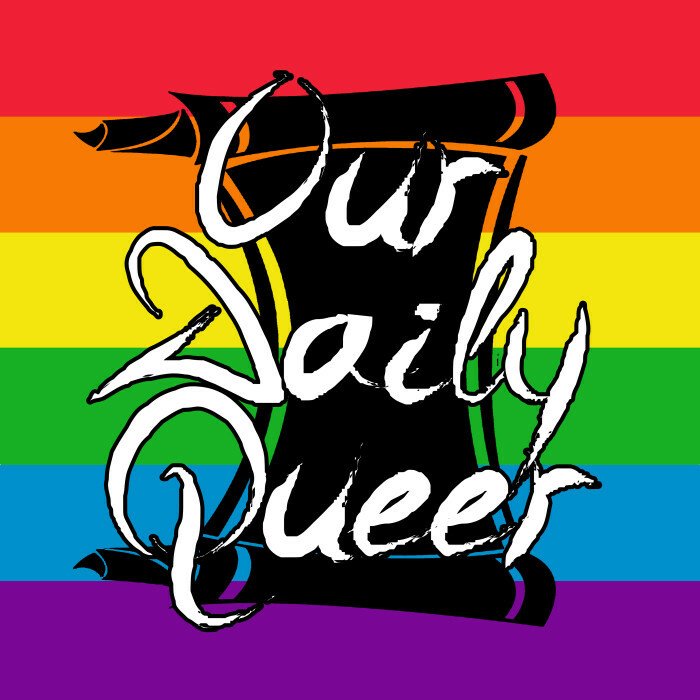 Our Daily Queer features LGBT and queer news. 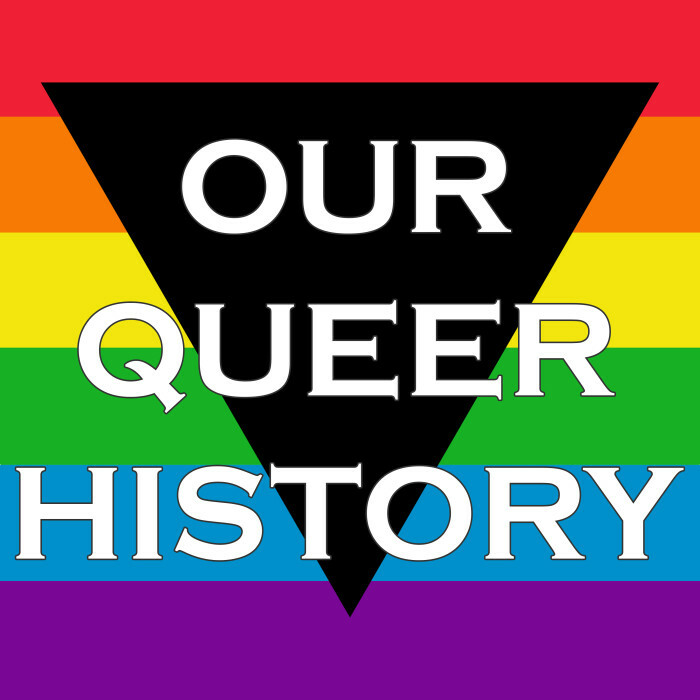 Learn about LGBT and queer history one article at a time. 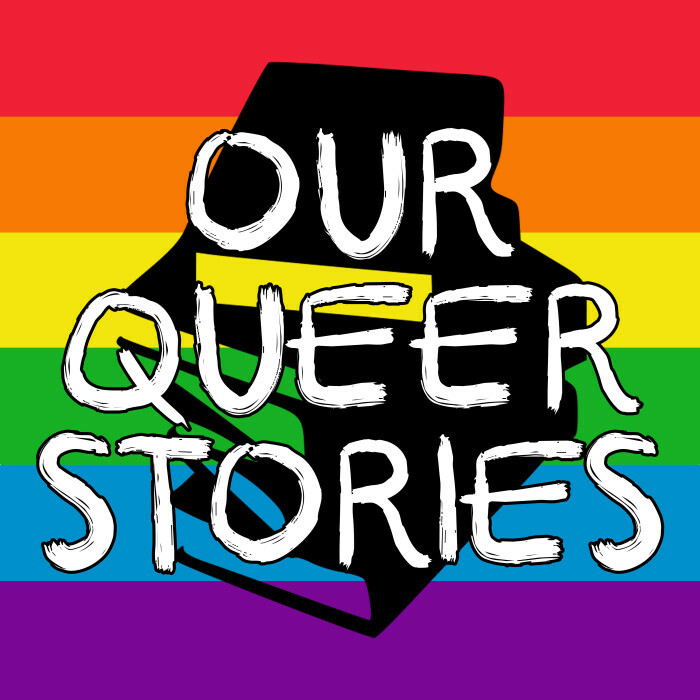 A place to read about all different kinds of LGBT and queer experiences - the good, the bad, and the inspirational. 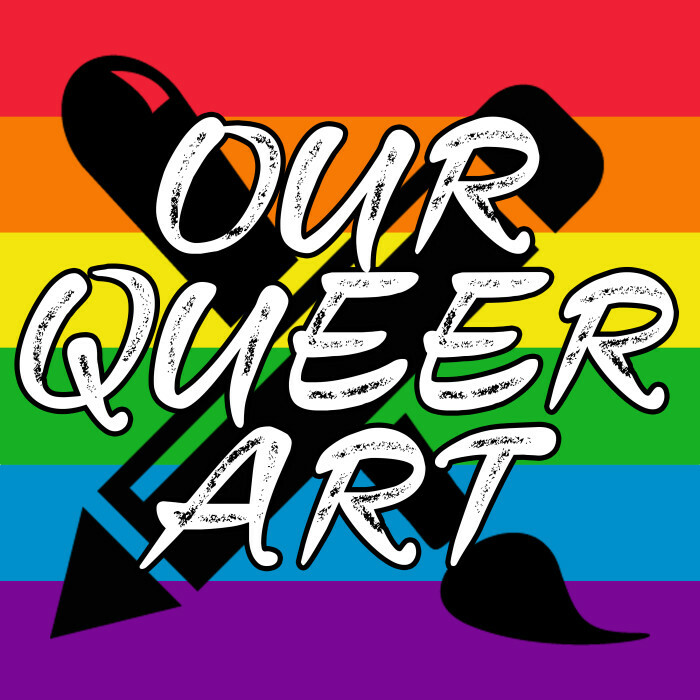 A resource for sharing queer artists and their art.